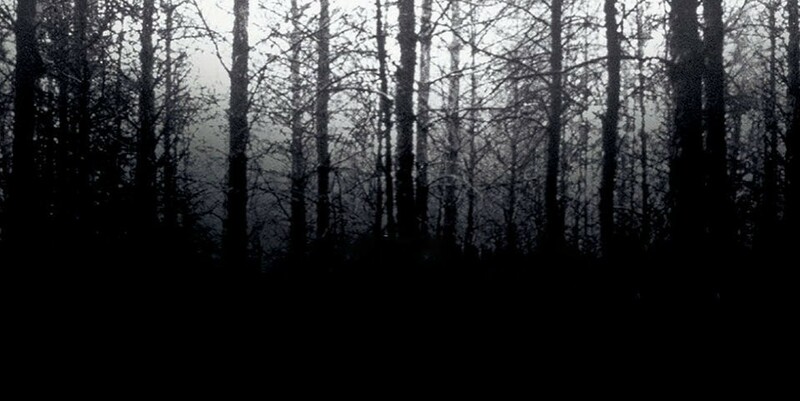 The Blair Witch Project Archives - Horror News Network - The Horror News You Need! 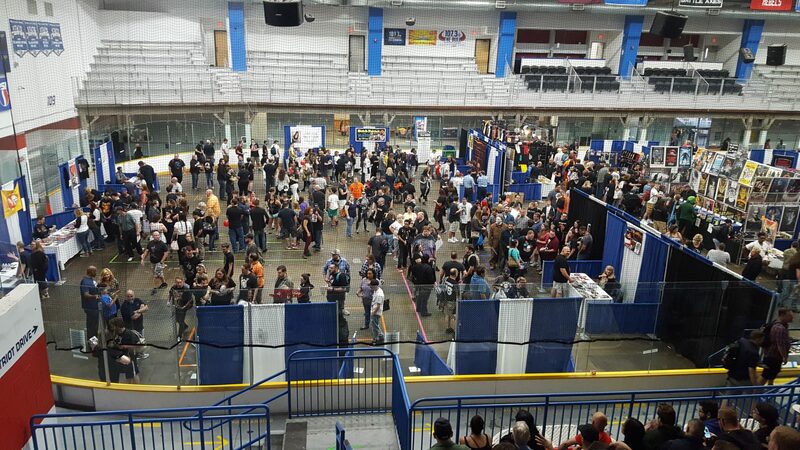 Raiding faster than a horde of zombies, Saturday Sept. 15 was the day for hundreds of horror fans from across the northeast to visit the Danbury Ice Arena for the fifth consecutive CT Horrorfest, the state’s sole convention dedicated to everything in horror. 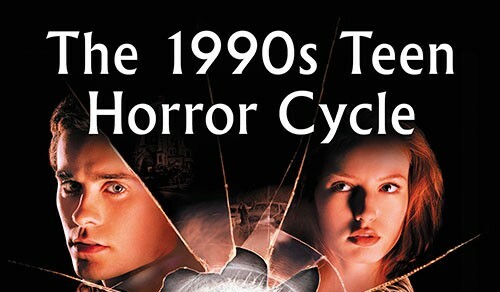 For adults and kids, costumes and horror outfits were everywhere to celebrate the occasion.